That’s right! Santa is Coming to Hound Square at Lone Star Pet Lodges of Missouri City (southwest Houston) Friday December 3rd from 5pm – 8pm. 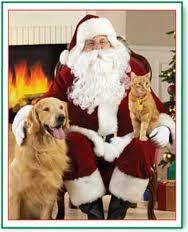 Santa will be available for pictures with the whole family…both furry and not-so-furry members! 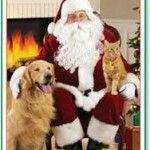 Make your reservation today for your pet photos with Mr. Claus! !